Flowermate is a brand under SMISS group. 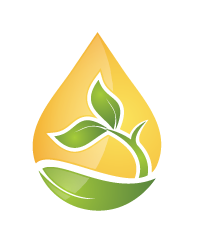 Flowermate brand is creating dry herb(marijuana), wax, oil extracts(CBD, THC) products-combustion and non-combustion systems-using tested system that drives the maximum from the herbs(marijuana), while not compromising on product safety. 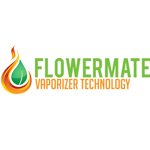 Flowermate have launched the V5.0, V5.0S, V5.0 Pro, mini V5.0S in the market. 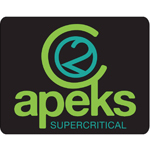 Founded in 2001, Apeks Supercritical is Ohio-based entity that specializes in manufacturing CO2 extraction equipment. It is a division of Apeks Fabrication that was formed in response to the growing demand for CO2 extractors. 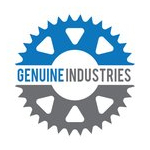 The company is focused on the ever expanding applications and uses for CO2 as a supercritical fluid and as a liquid solvent. Their extractors use a patent pending Valveless Expansion Technology (VET) – this means there are no constrictions or regulating valves to cause clogging in the system between the extraction vessel and the CO2 expansion separator.